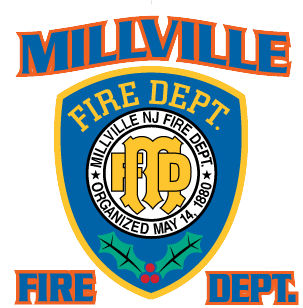 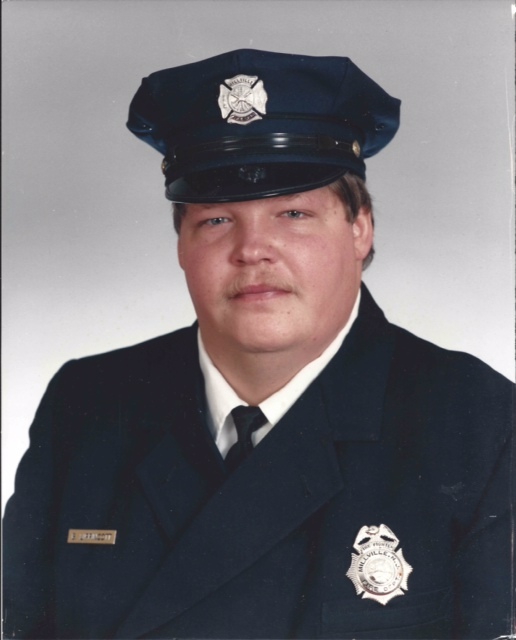 It is with deep regret that the Millville Fire Department announces the passing of Firefighter Charles “Charlie” Campbell, brother of Firefighter Amthony Campbell and uncle to Firefighter Donald Campbell. Charlie faithfully served the City of Millville for 18 years and will be greatly missed by many here at the fire department . 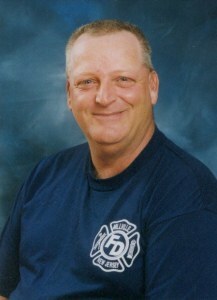 Information on services will be posted at a later time.